Apex Windows and Doors Ltd specialises in the installation, maintenance and repair of Upvc, Timber or Aluminium windows. Whether it is a complete new window manufacturing and fitting service you require or a replacement sash, Apex can either provide a solution or have any style of window manufactured to the specification of the customer. We also carry small repairs to period sash and case windows (glazing repairs, period ironmongary, sash re-roping and timber sill renewals). 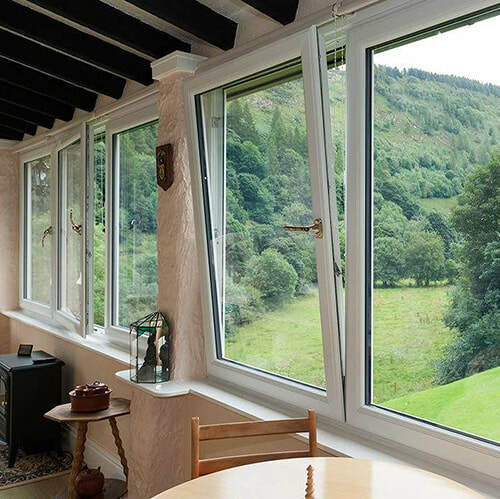 ​From traditional white Upvc frames to coloured or a natural woodgrain effect, with leaded, plain or decorative glass; Apex double glazed windows are available in a wide variety of colours, styles and designs - the choice is yours. And what's more, every window is made-to-measure to your exact design and specification! Whatever window style you choose, from casement, tilt and turn or the traditional vertical slider, you're sure to find a design that compliments your home. Please see the latest window brochures on our home page. Apex also specialises in the installation, maintenance and repair of all types of Upvc, Timber, aluminium doors. From a complete new front and back door to the repair of a broken door mechanism we can solve any problem you may have and provide you with the security of knowing your doors are all in perfect working order. All Apex doors, whether Upvc, Timber, Aluminium or Composite are built to last, using the very best materials and high performance multi-point locking, ensuring your home is stylish, safe and secure. We pride ourselves on our superb range of market leading Upvc and Composite double glazed doors that can really enhance the look of your home. 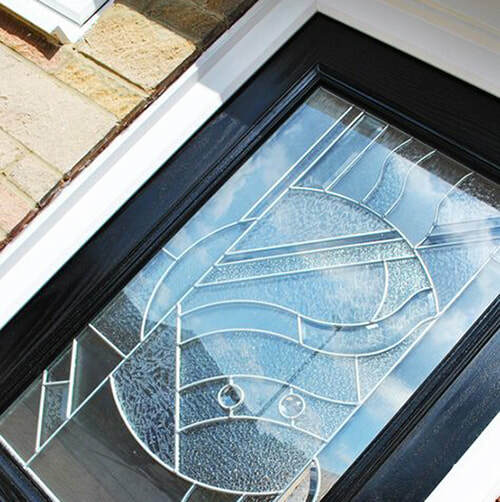 Whatever your style, from Composite Doors, Glazed, Panelled Doors and Stable Doors to Patio and French Doors, we're confident that you'll find a door to suit your individual style. Apex Upvc doors aren't just pleasing on the eye, they're practical too, virtually maintenance free and will last long into the future. ​Please see the latest door brochures on our home page. Press any image to see the full brochure. If it can be fixed, we will REPAIR it. We have years of experience in putting the value back into your windows and doors. 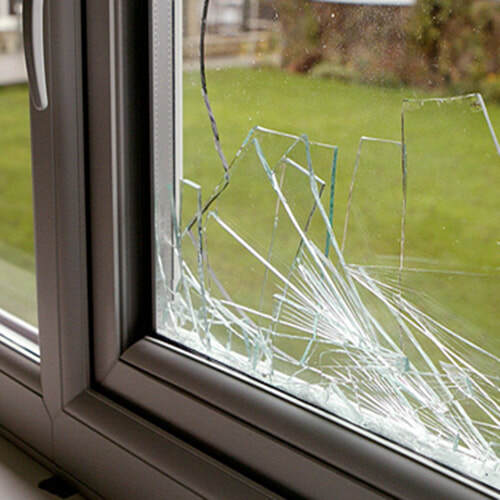 ​Whether you have big problems like misted windows, broken doors or a window repair. Or smaller problems like rusty hinges, loose handles, Apex will find the solution. It doesn't matter whether it's a draughty period window that's been there for 100 years, or a brand new Upvc window that's been there for a day. There are a lot of companies out there that don't offer guarantees on their products, or if they do, they aren't around to honour them. Fortunately, we're not one of them. So whether you had timber, Upvc or aluminium products fitted in your home by whoever, we can put it right and guarantee it for 12 months. On the rare occasion where anything is truly beyond repair, Apex can replace it with a new product and fully guarantee it. Make an appointment with our technical assessor today, it's completely free and see what we can REPAIR for you.